Bagel's Place has an inviting atmosphere, a menu in French AND English! and soon, an American épicerie! 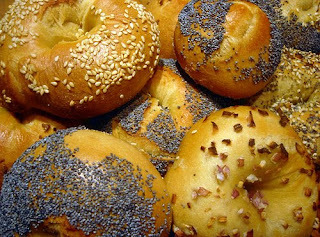 A large variety of bagel sandwiches. Very similar to Best Bagels Company but with slightly friendlier prices!